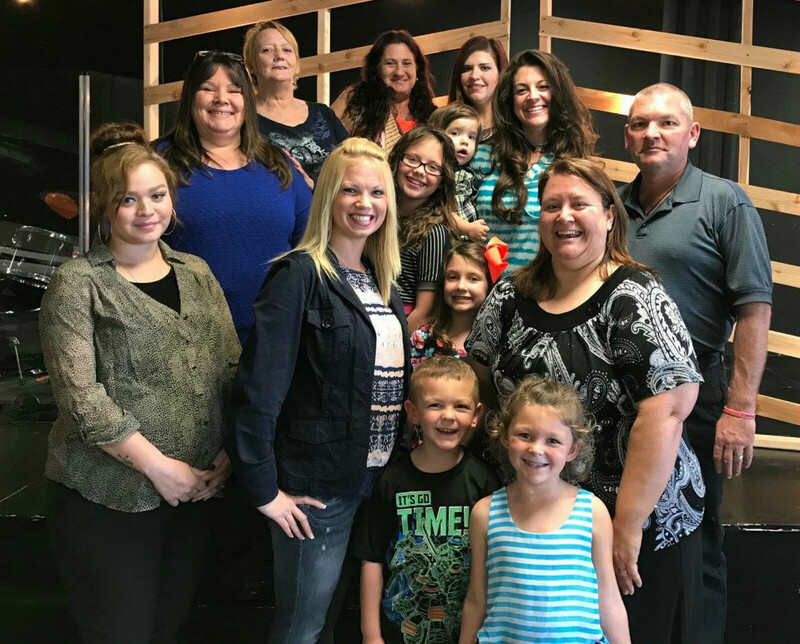 The Legacy Dream Center is a unique 9-month faith-based residential recovery program with the mission of helping women to overcome the life-controlling issues that are keeping them from moving forward in life. We provide hope and help for those who are lost or are struggling with addictions, depression and many other situations that are destroying lives and families. Our focus is to empower women to recognize and live out their God given dreams and in the process create a new legacy for their children. Stopping the cycle of addiction and abuse from continuing on into the next generation. For more information on the Legacy Dream Center click here to go to their website.